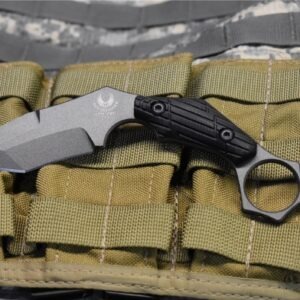 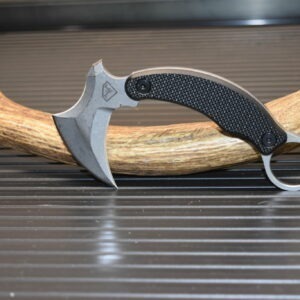 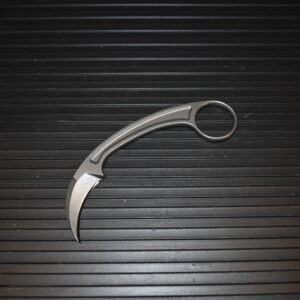 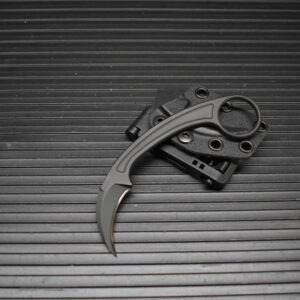 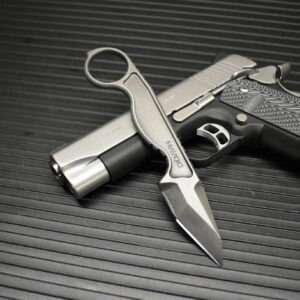 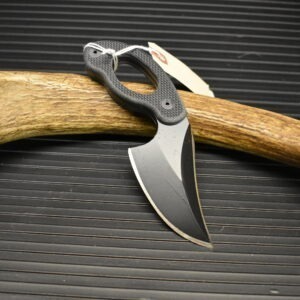 In this section on our site we highlight our selection of Karambits and similar style blades. 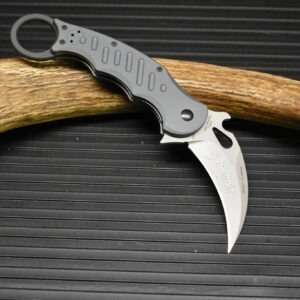 The Karambit can trace it’s origins to the 11th century in Indonesia. 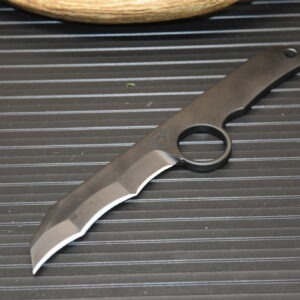 The knife was originally a farming tool used for digging and other task. 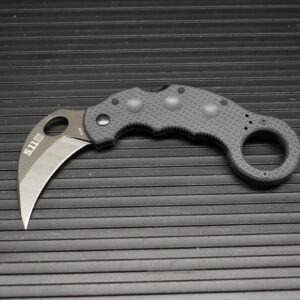 A Karambit in skilled hands in a very formidable defense tool and almost impossible to defend against and disarm. 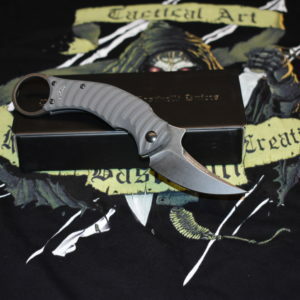 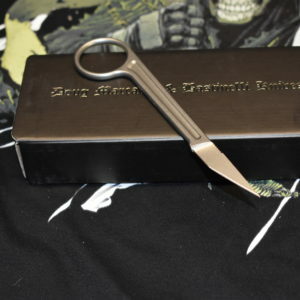 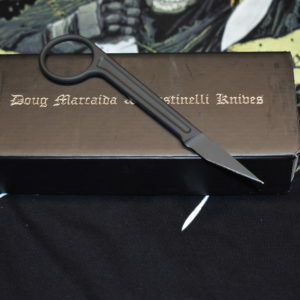 Below is a video of Doug Marcaida discussing the karambit.